When can I take the Cannes Walking Tour? April: Every Tuesday, Thursday, and Saturday. May, June, July, August, September: every day from Monday until Saturday inclusive. The definitive way to explore any city is on foot. And, the best way to discover everything a new city has to offer is with a well-informed local guide. It all comes down to the guiding, who and what they know. Cannes-Walking-Tours puts you into the hands of a trusted local expert. They come with years of experience and a vast knowledge. Who better to guide you to the Tour du Masque haunted by the ghost of the mythical, mysterious figure known as the “Man in the Iron Mask”? Cannes is at once synonymous with the glamour and glitz of international movie stars, well-heeled tourists, and well-dressed locals. But a tour here extends well beyond the swanky boardwalk, giving you the chance to explore the fascinating history that was Cannes in years gone by. 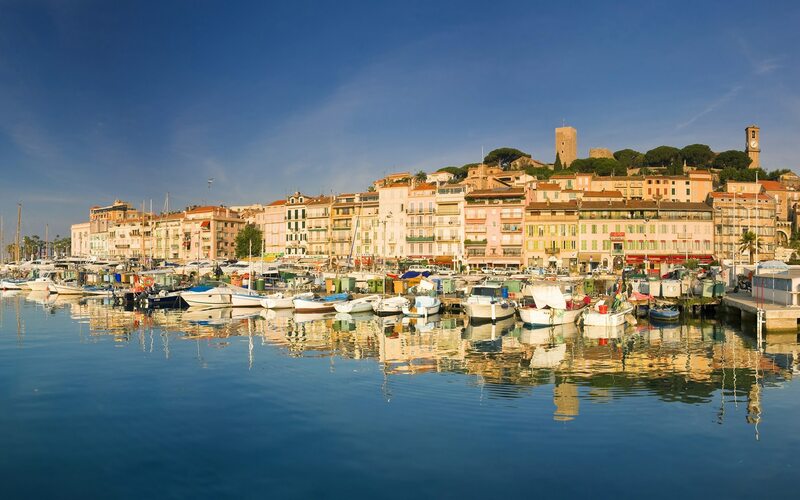 Initially a Roman camp, Le Suquet is Cannes’ old town quarter and the original site of the city. With its medieval buildings and a castle atop the hill, it offers an intriguing contrast to the glamour of La Croisette. This is the most picturesque part of town. It is easy to lose your way among the labyrinth of back streets, quaint passageways, and petite squares. Your guide will show you the highlights of this area. Climbing to the top of the Suquet Hill, you will take in panoramic views of Cannes and the surrounding area. The Mediterranean resort is also renowned for a vibrant port and its historic market called Le Marché Forville. You will discover a multitude of luxury shops, fancy restaurants, prestigious hotels, and lovely parks. Take your Cannes Walking Tour and hear all about some of the most interesting places this vibrant and glamorous city has to offer. At the end of the tour your guide will be available to answer any questions you may have. They can make recommendations and advise on all things Cannes. There is limited space on this great-value tour, and it is always extremely popular. Be sure to book online in advance and make sure you’re with us every step of the way! Meet your guide at: Cannes Railway Station. 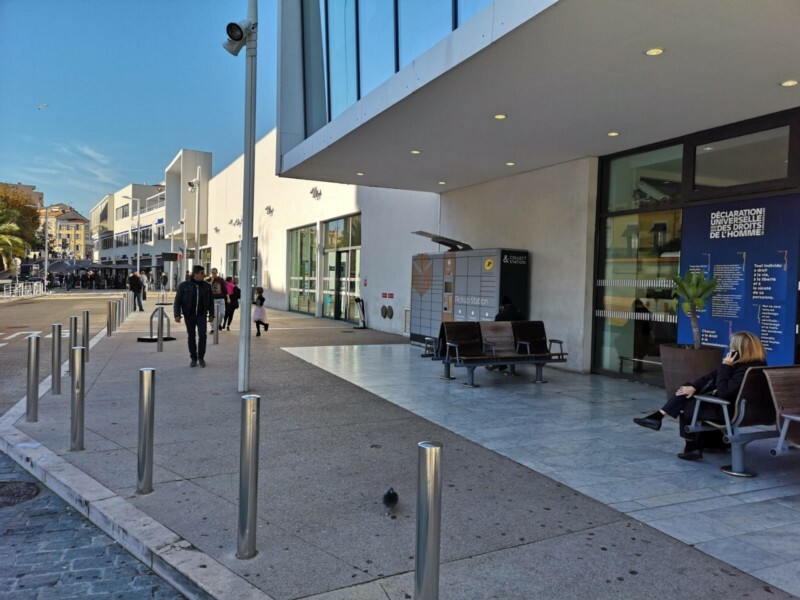 4 Place de la Gare, 06400 Cannes at 11h00. We meet outside the train station next to Laposte Box.